Although the idea of a Christmas break away is increasing in popularity, there are still a lot of people who prefer to stay at home, and that means a lot of empty rooms. Whether you’re looking for some rest and relaxation in a 5-star luxury hotel, or you’d prefer to book yourself an apartment, people want those rooms filled, and they will drop their prices in order to get people into those last few spots. Try looking at sites like Groupon, Secret Escapes and Last Minute. If you want the very best price, then book your stay from Monday through to Friday. Viennese hoteliers still anticipate that people will want to take weekend breaks, given how easy it is these days to just hop on a plane and spend a long weekend touring round some of their main attractions. However, Monday to Friday in December is still classed as a value, off-peak time, and you could reap the rewards. Do you want to visit Schönbrunn Palace and all 1,441 of its rooms? Or check out the Hofburg Palace with its four museums and even the Austrian National Library? You should always put a few hours’ worth of research into where you’re headed, pick out the places you most want to visit, and look for different types of accommodation in the area. You may pay slightly more if you want to be closer to the action, but once you’ve found a hotel you like, look specifically on their website for packages. Or on the other hand, Vienna’s public transport system is excellent, so you could stay a little further out for a better price, and get to know the various links around town – at least it will help you explore! Finally, one of the most important pieces of advice we can give you is to book as many events in advance as possible. It may only be a few weeks until your trip, but if there are any events you’d like to go to, they will sell out fast amongst the locals if you’re not quick to book. 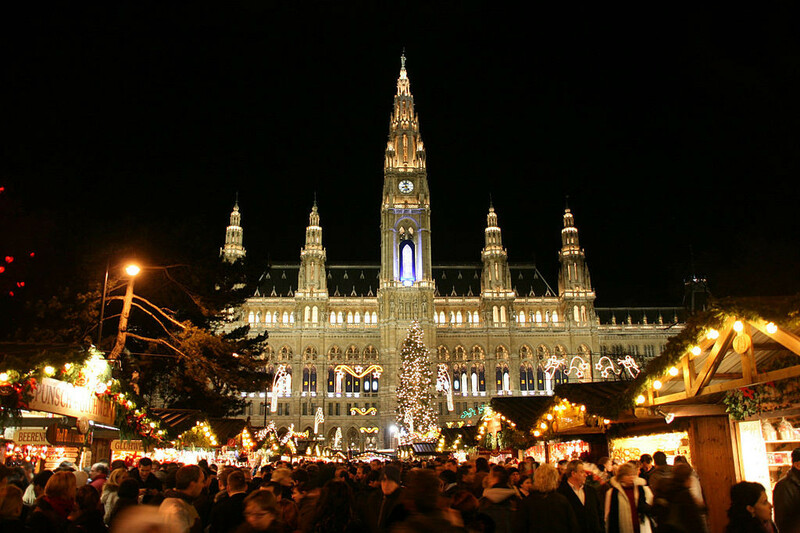 For example, the Vienna State Opera house is holding seasonal performances of My Fair Lady and even a Christmas Eve Gala this year, so book via Vienna Opera Tickets to get the last few tickets. When are you heading to Vienna?